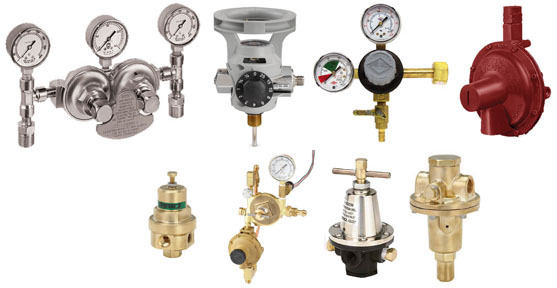 Gas regulators are common and very essential components of all the industrial cylinders as they are responsible for controlling the flow of liquids or gases that are contained within the cylinders. 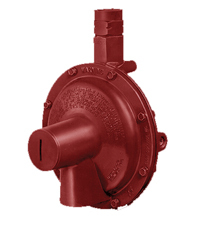 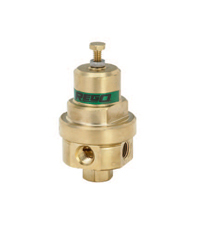 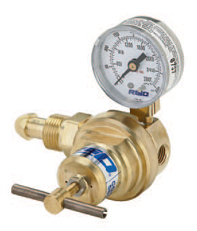 A regulator is a valve that determines a pre-defined pressure and shuts off accordingly. 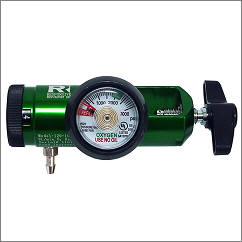 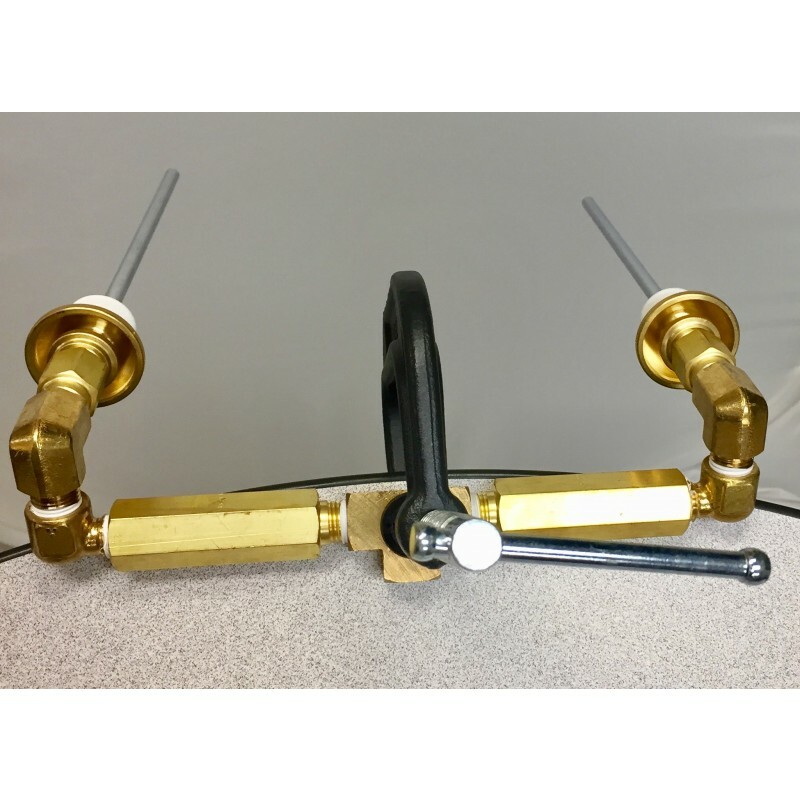 The pressure range lies within the range of 100 psi and 6000 psi. 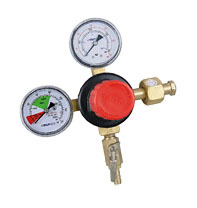 These gas-cryo regulators are very useful in applications that demand controlled pressure to reduce the chances of hazardous accidents. 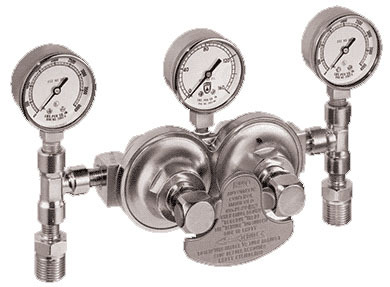 JTC Valve Sales is your one-stop-shop for high-pressure or cryogenic regulators. 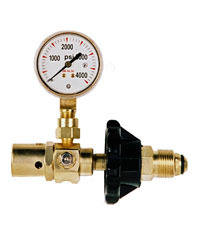 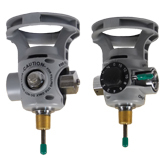 Our collection of regulators include low pressure regulators, automatic changeover regulators, inertrol, liquid cylinder regulators, oxygen regulators, Taprite beverage/beer tap regulators and many other varieties. 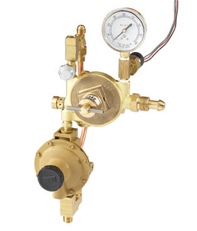 We ensure that all our valves and regulators comply with the international standards of valve performance to function appropriately and efficiently whenever required.